“Thanks Belinda for all your help, yourself and AAA have provided me with a great and friendly experience. I would definitely recommend AAA to anyone in need of your services. 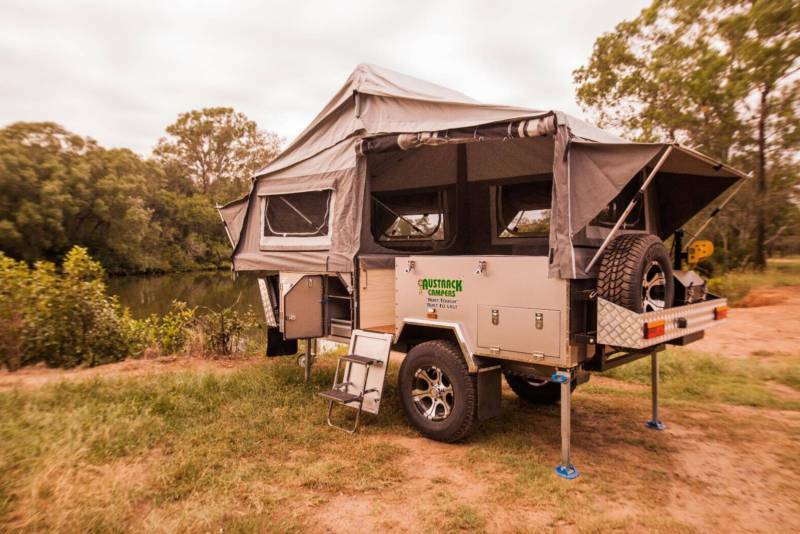 Client testimonial for financing an Austrack camper trailer through AAA Finance and Insurance. Do you want to experience the AAA difference? Call 07 5493 1222 or enquire online.